View cart “Intro to Sales & Marketing” has been added to your cart. This course will explain the function anatomy of the core including the deep muscle structures. This course will also cover the importance of testing for core strength and various techniques of training the core dynamically through multi-planar movements, challenging the center of gravity, and through isometric exercises. This course will explain the function anatomy of the core including the deep muscle structures. This course will also cover the importance of testing for core strength and various techniques of training the core dynamically through multi-planar movements, challenging the center of gravity, and through isometric exercises. This course will explain exercises that should be avoided completely and exercises that are good, but are often done incorrectly and how to make sure that they are done correctly to avoid injury. 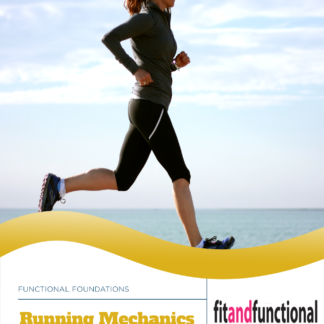 This course will review the key points of why some exercises should be avoided and an alternative to that exercise. We will also explain the negative effects that braces have on muscular development, how they can cause injury, and why so many people use them. The different types of core exercises, and the various movements using medicine balls, balance boards, foam rollers, etc. to achieve maximum results. 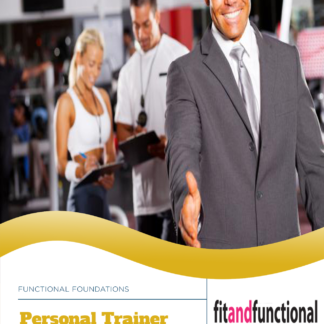 To provide attendees with a general understanding of how to perform proper functional core training by incorporating stability techniques with their clients as opposed to traditional floor exercises. Attendees will also learn why it its so important to have core strength and trunk stability to maximize performance and prevent injury during daily activities and sports. How to perform core stability tests on clients to check for core endurance and stability. How a weak core contributes to poor stability and inhibits proper limb movements causing muscle imbalances in the kinetic chain. Provide knowledge of the various exercises that are harmful and the ones that are good, but often misused. Trainers will also learn why it its so important to have a detailed understanding of how achieve proper form by pointing out mistakes that people often make. To provide an understanding of how braces often contribute to injuries, cause muscle weaknesses and imbalances in the kinetic chain, and decrease the training effect. Attendees will read an online PowerPoint presentation about the anatomy, importance, and testing of the core. There will be pictures and explanations where necessary. Trainers will study a PowerPoint presentation showing which exercises are not recommended and why, the exercises that are good, but often done incorrectly, and why wearing a brace can negatively affect your training. 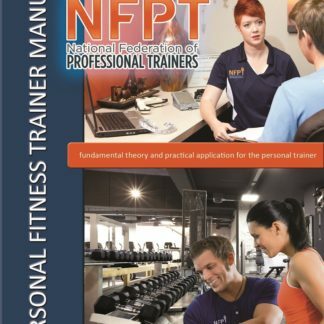 Trainers are expected to print out exercises and actually practice them. There will be an 80 question multiple choice exam.